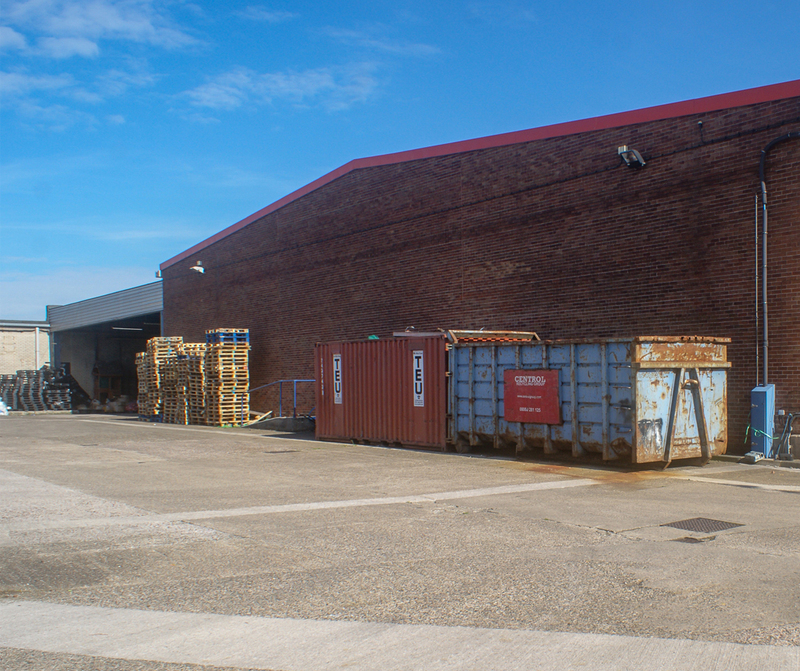 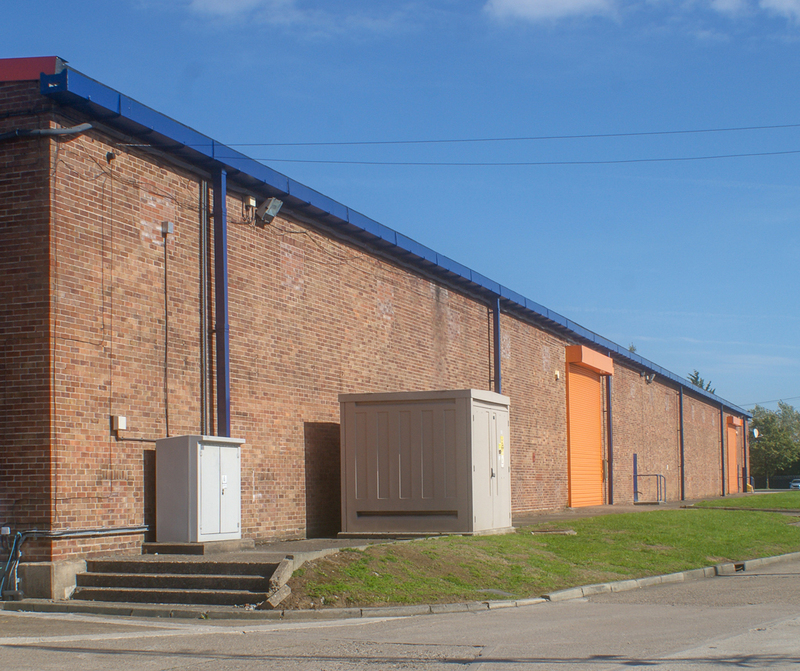 Unit 7 enjoys a prominent position to the front of the estate (opposite the security gatehouse) and comprises a large, fully refurbished modern warehouse with ancillary office accommodation and wc facilities. 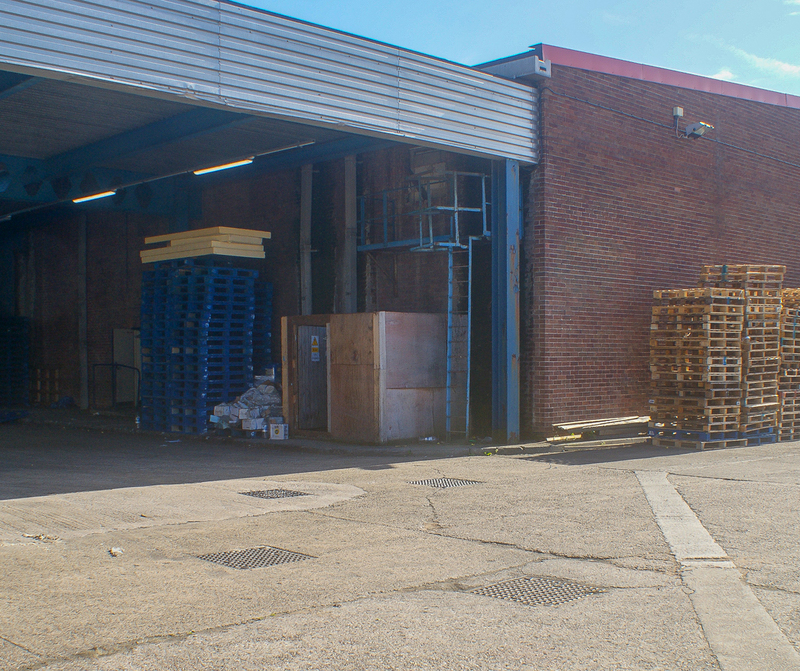 There are three ground level loading doors along with a covered loading area and further loading door to the rear. 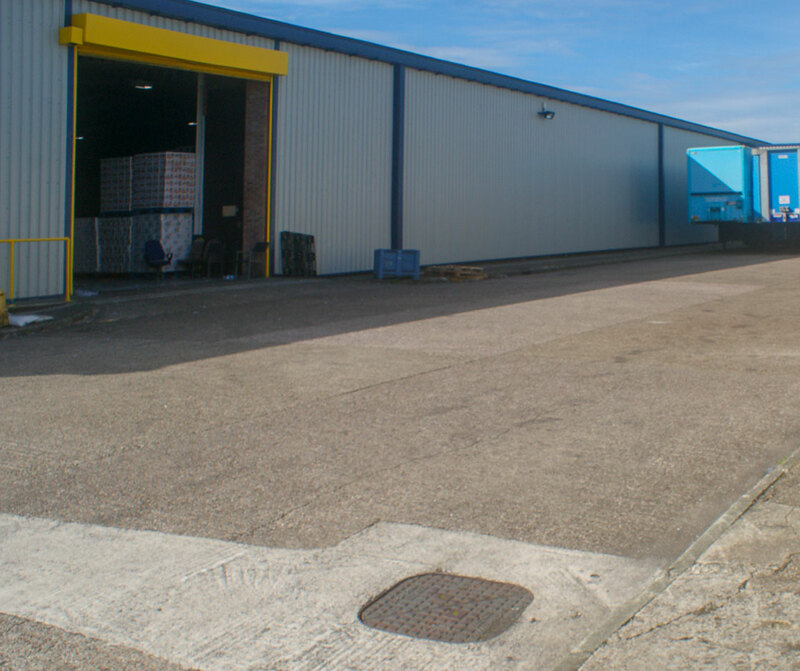 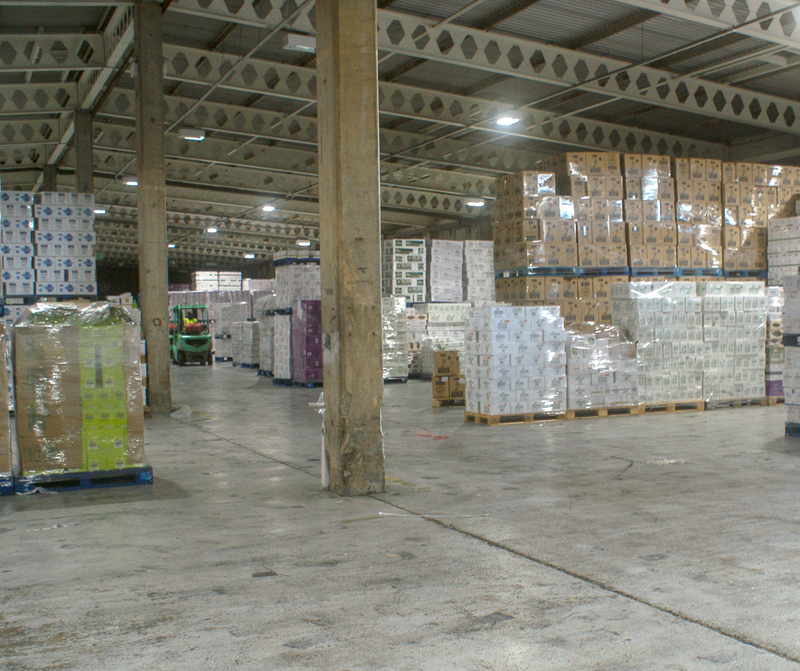 The unit is available with yard/loading facilities. 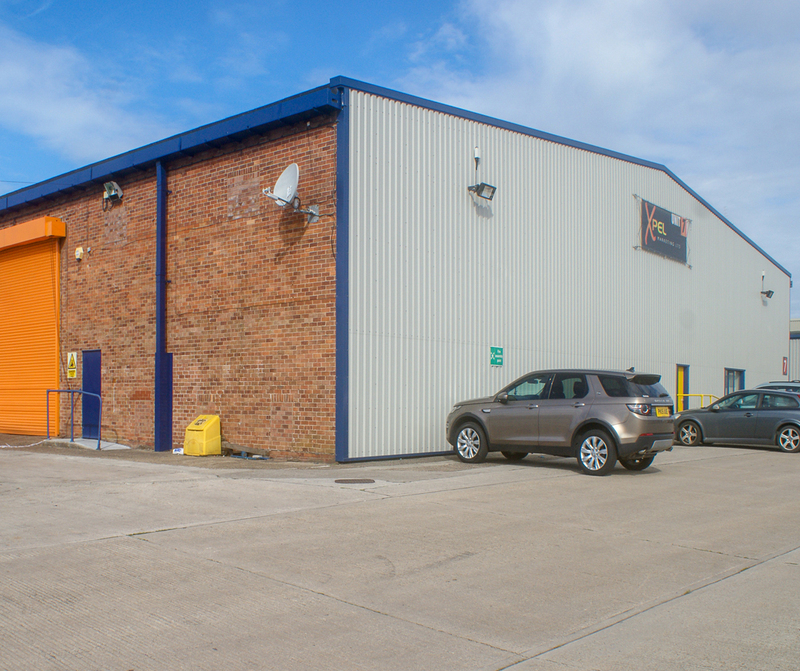 Access to the M62/M57 & M56 motorways. 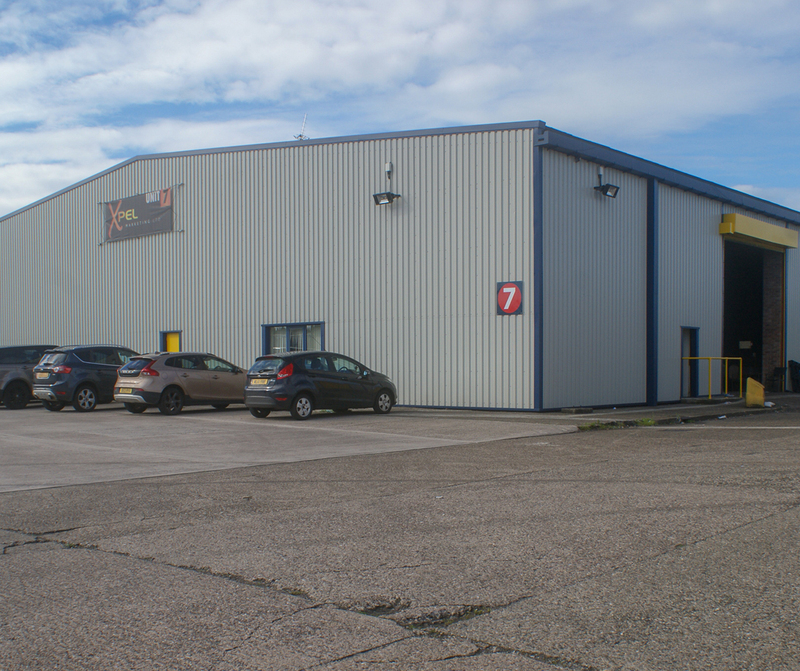 Unit 7 is a newly refurbished, ideally located warehouse/industrial unit, forming part of the Towngate Business Centre, Everite Road, Widnes, WA8 8PT. 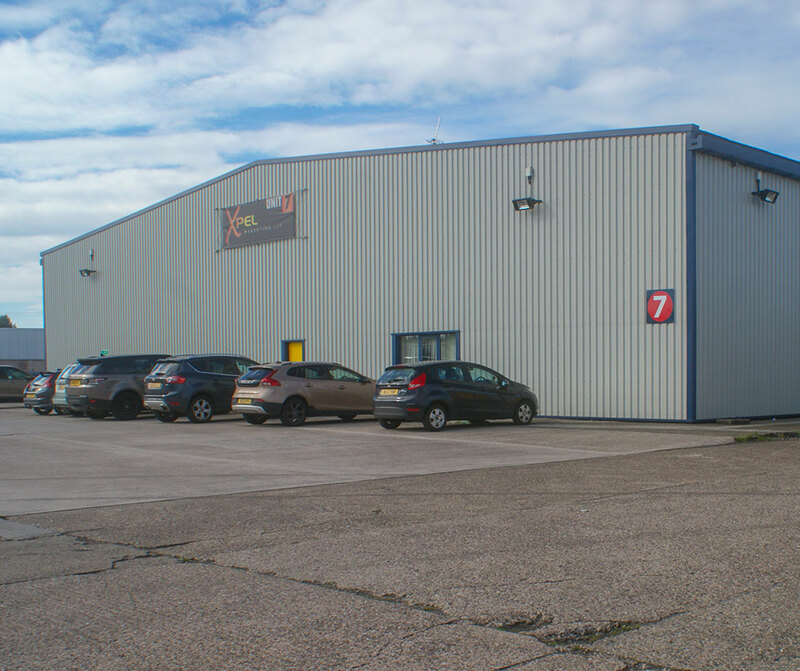 The property has access to the M62, M57 and M56 motorways and has a direct link to Widnes/Runcorn, Liverpool and Warrington.